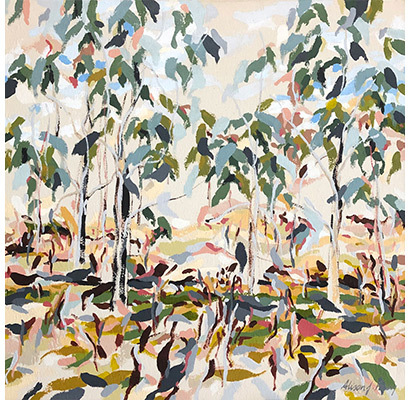 This joint exhibition reveals a unique narrative across the riverine landscape. 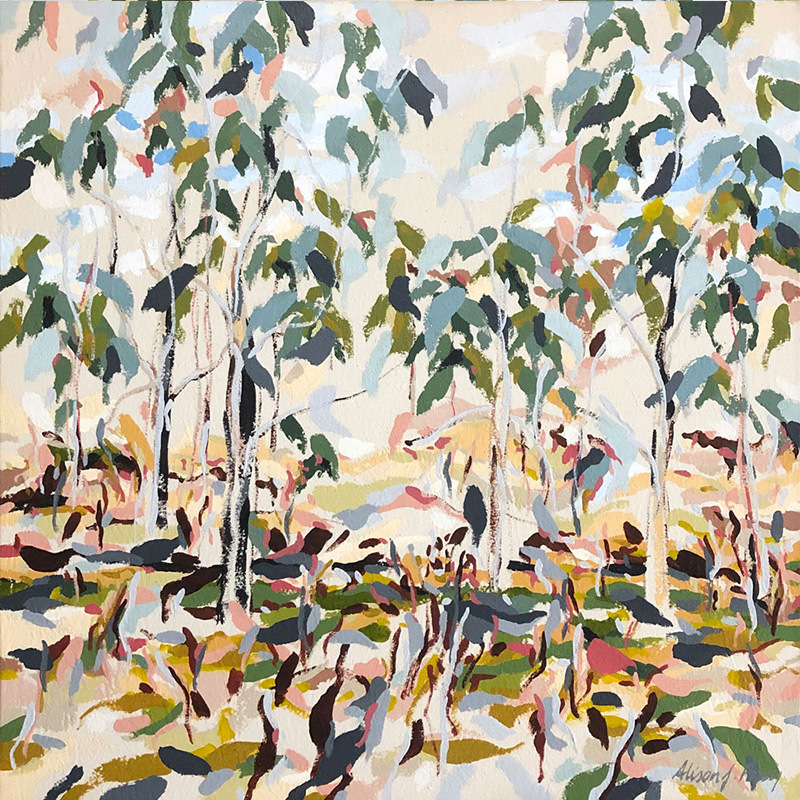 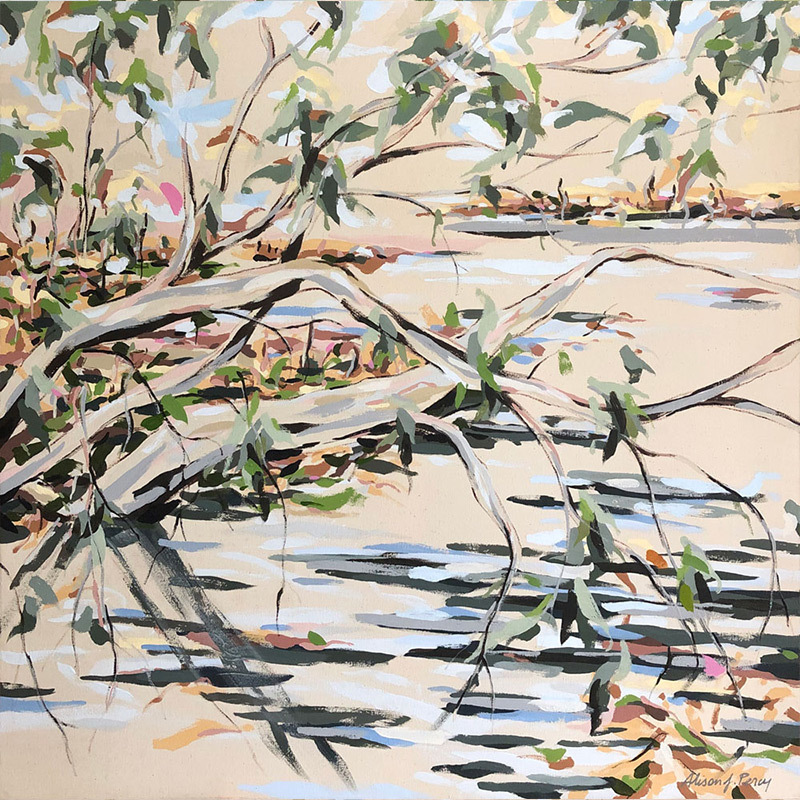 An artists residency in the remote Clare Valley, South Australia became the turning point in their approach to landscape painting and inspired this exhibition. 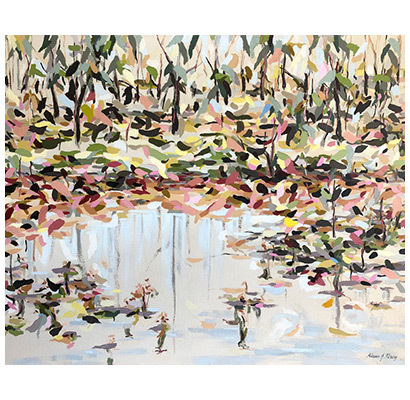 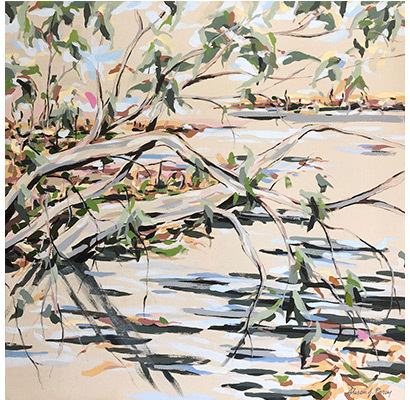 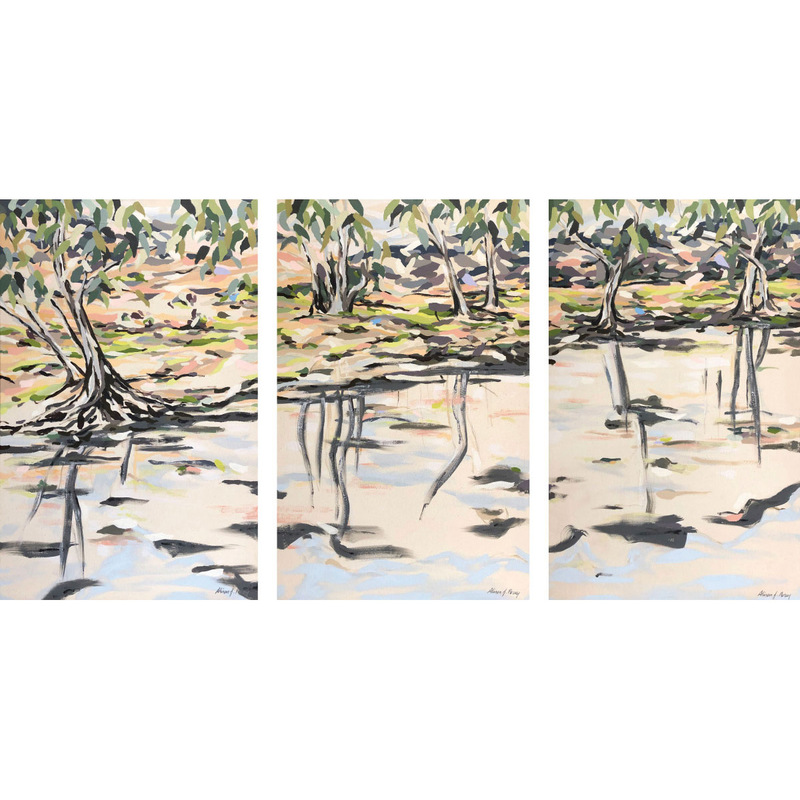 This new body of work is a journey focused on capturing unique traits in and around our localised land and river with plein air paintings. 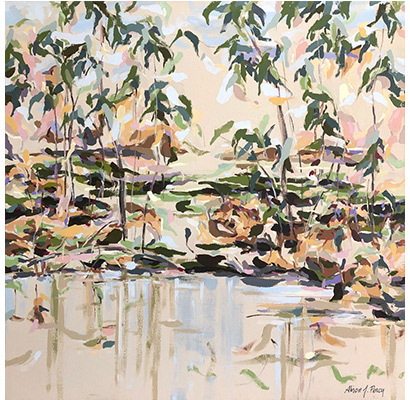 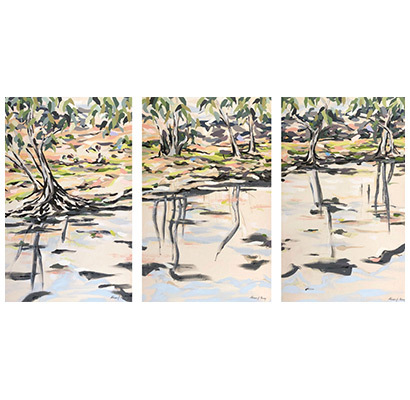 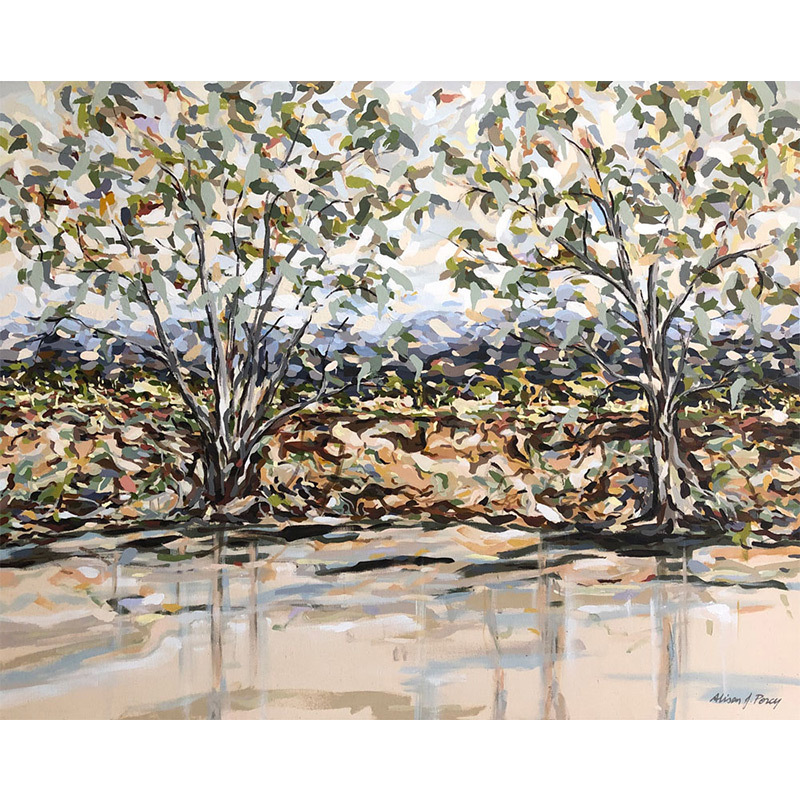 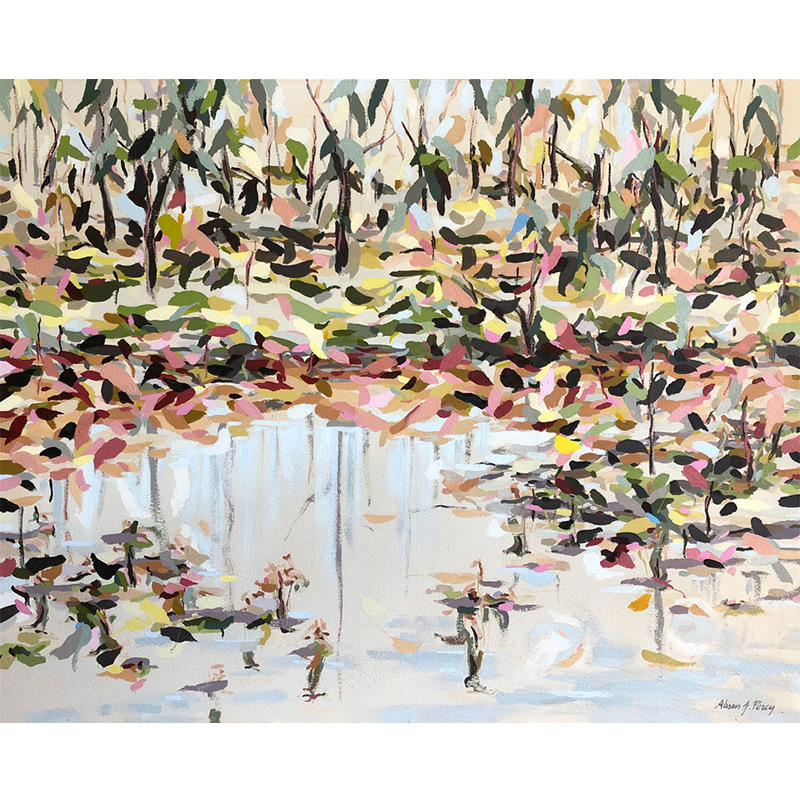 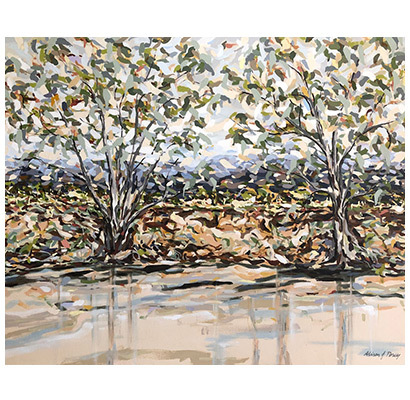 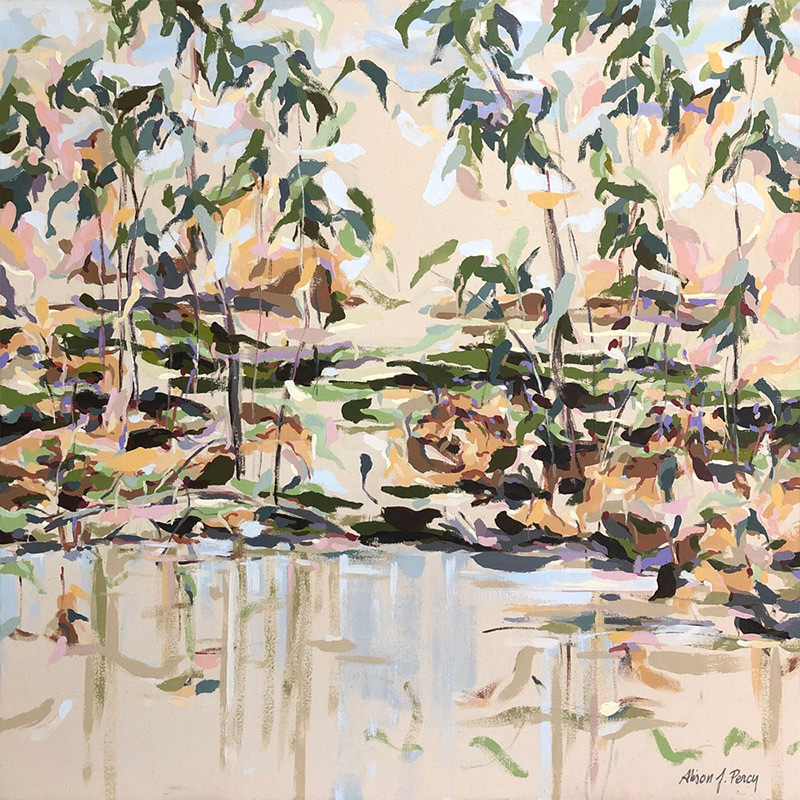 This body of work explores similar features in varied environments along the river landscapes.